那使用 熱鍵 在開機時清除快取 與這套軟體 效果相同嗎? 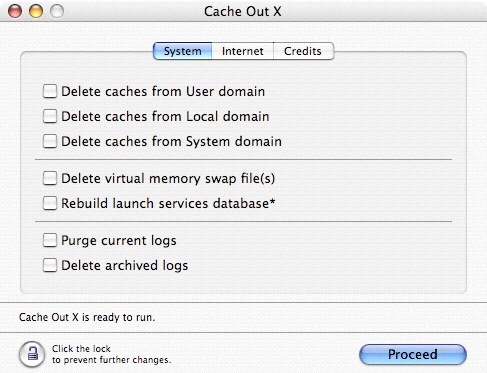 Cache should be deleted if you re-install the operating system, however it depends on how you install the operating system. What "hot keys" or shortcuts? 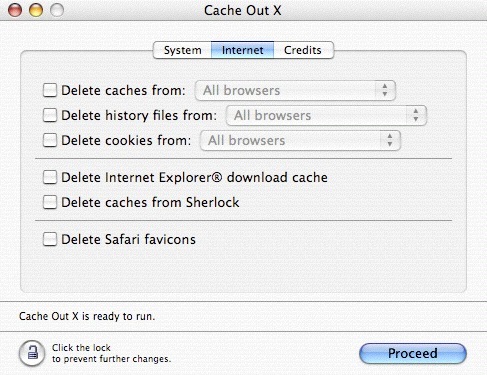 I haven't read any documentation on any shortcuts for starting up Mac that would clear the cache. Are you talking about resetting Parameter RAM (PRAM)?